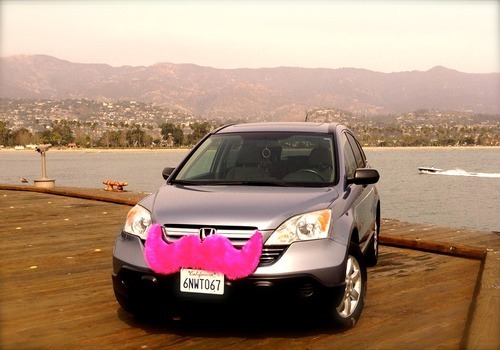 Lyft rolled into beachy, beautiful Santa Barbara last weekend – a city especially near and dear to our hearts. Lyft co-founder and Gaucho alum Logan Green created the first on-campus car-sharing program and was the youngest director of the Santa Barbara Metropolitan Transit District while a student at UCSB, so we know firsthand the benefit peer-to-peer transportation will bring to Santa Barbara’s close-knit community. Between Isla Vista and Summerland and from fiestas to farmer’s markets, a friendly, safe ride is now just a tap away. Santa Barbara is our 7th market in California and our 24th across America. So far in 2014, we’ve also expanded into the great cities (and college towns!) of Pittsburgh, Houston, Columbus, Minneapolis and Madison. It’s not too late to join the Lyft Pioneer program in most of these metros, so download the Lyft app and get moving with free rides for your first two weeks!